Our professional grade, onsite pumping and utility truck, comes equiped with 5′ lift gate. Our 2000 lb capacity tank can be remove and placed on location. Truck includes 650 gallons waste water tank, and 300 gallons of fresh water. Our experienced team of knowledgeable, fully trained technicians can keep your event or facility running smoothly. 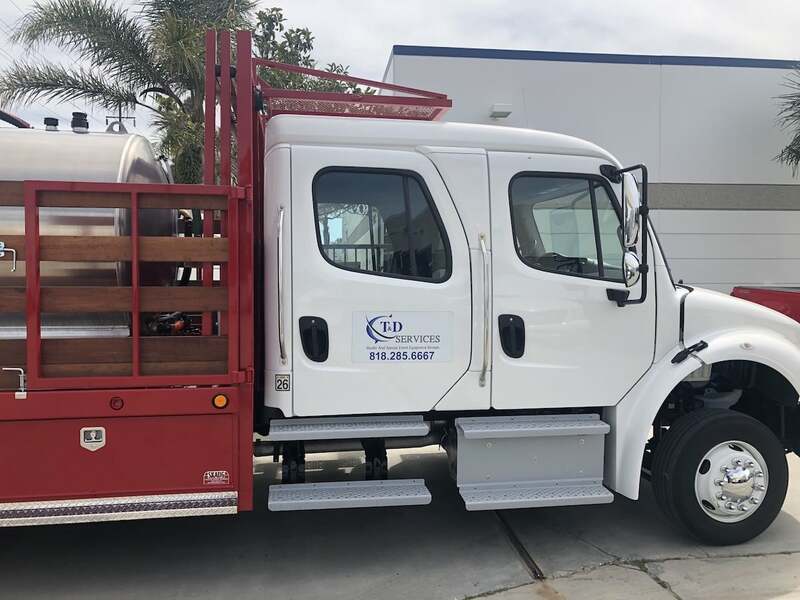 Call us today to learn more about the onsite pumping and utility truck.